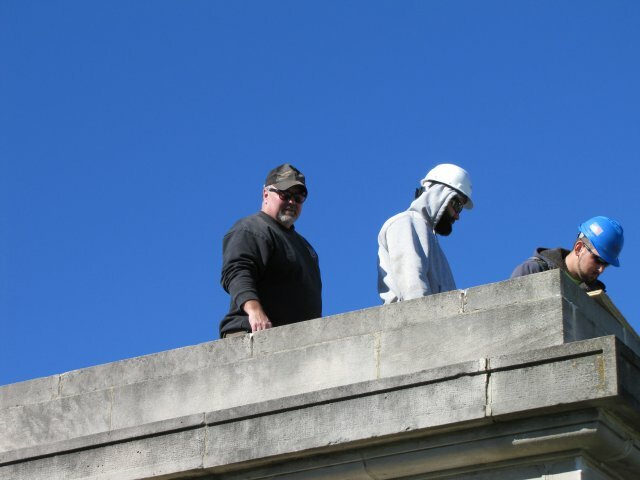 A long-awaited goal has been achieved at the renowned Beecher Mausoleum: The decayed roof on the century-old structure has finally been replaced. 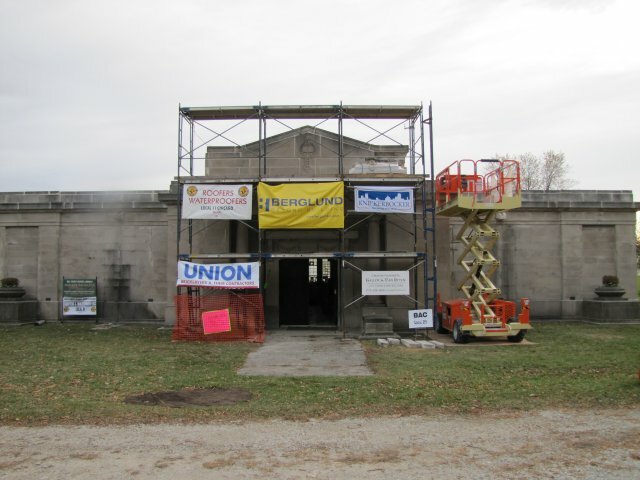 The effort to restore the building began in 1994 by Sandra Thielman, who spearheaded the drive with the Beecher Mausoleum Guardian Angels Association. 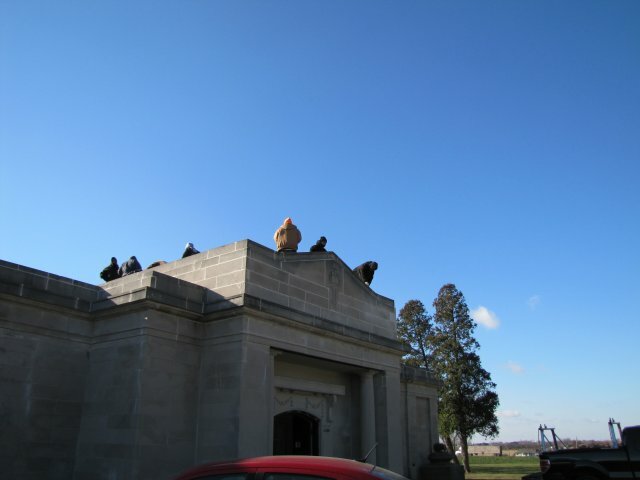 She is a direct descendent of several family members buried there and the great-grandaughter of Henry Thielman, one of the men credited with getting the mausoleum built in the early 1900s. 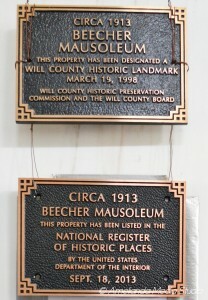 Thielman first traveled to Beecher in 1994 to research a proper burial place for her then elderly grandmother, Paula. 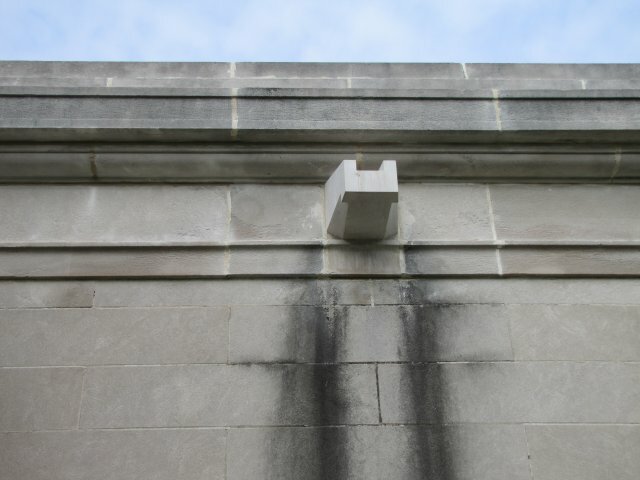 She said she was appalled at the condition of the once regal structure she remembered as a child. 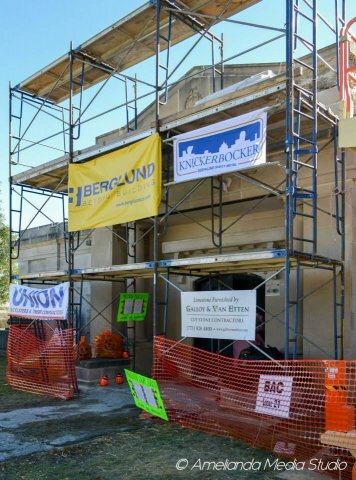 Thus began her tireless effort to restore the building. 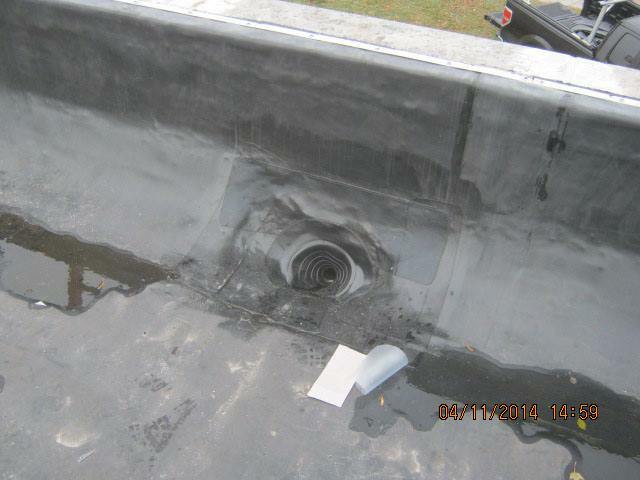 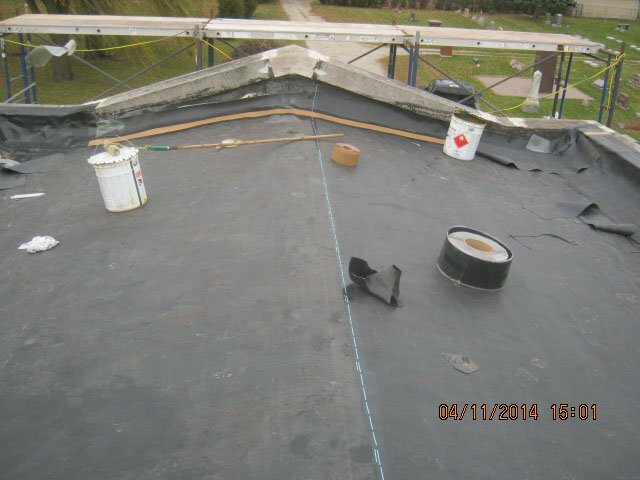 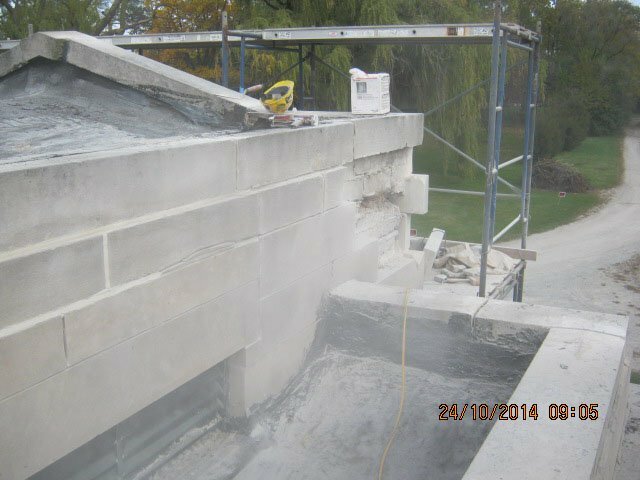 Thielman identified the need for a new roof early on, recognizing the potential for, and later actual damage to, the marble interior. 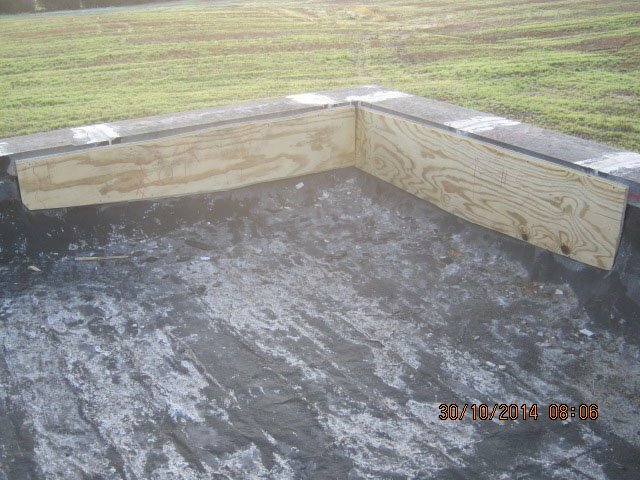 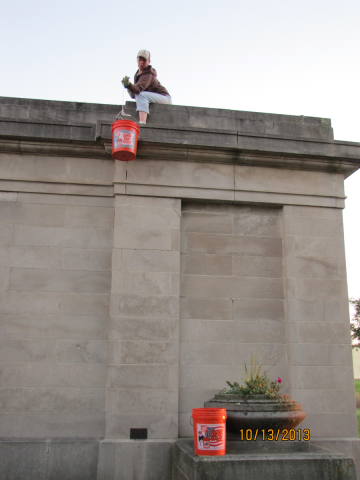 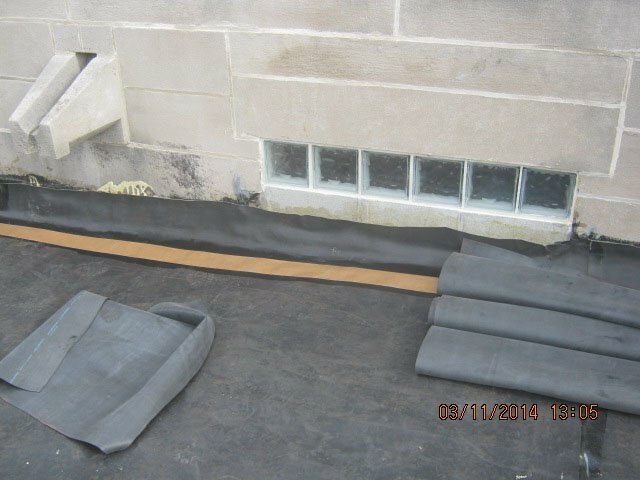 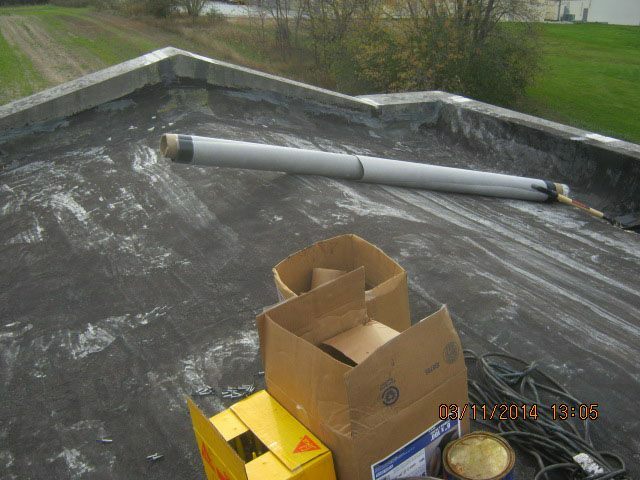 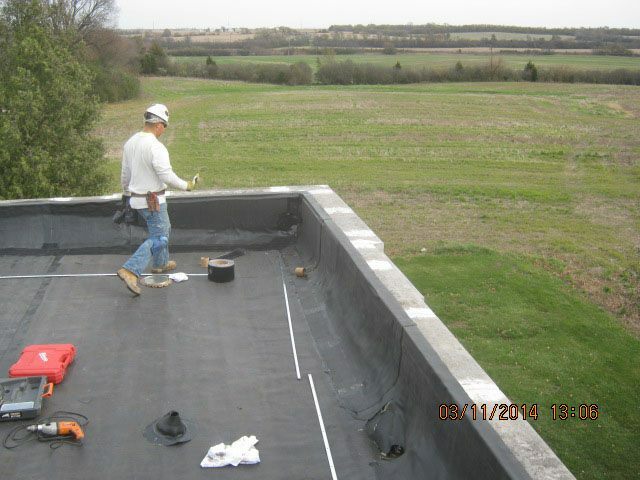 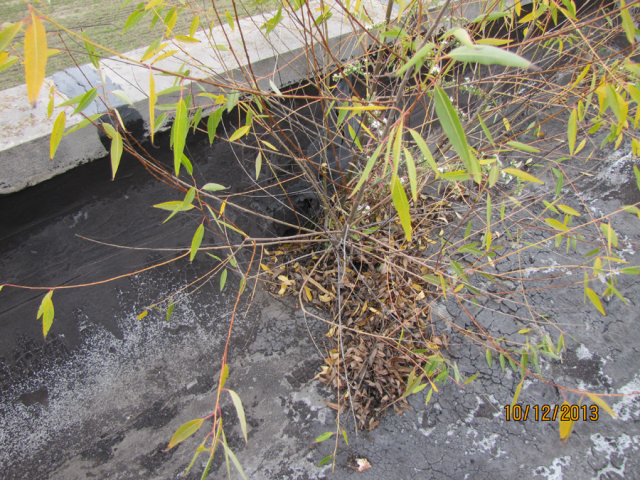 Friends said she was so dedicated, she even climbed atop the roof with buckets of tar year-after-year in an effort to provide a barrier to the harsh, damaging Midwest weather. 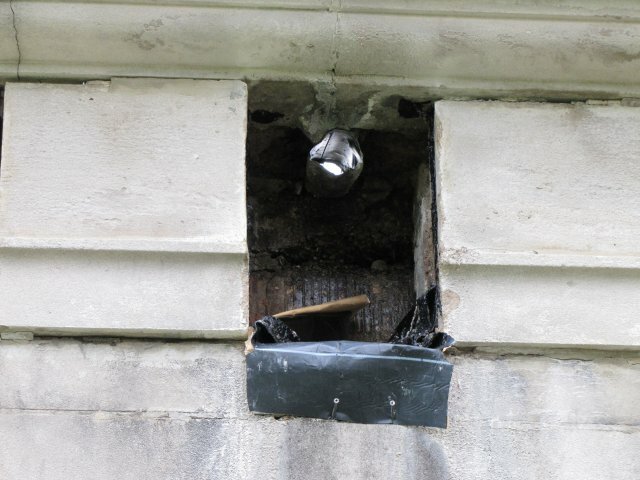 All the while, she knew it was just a ‘band-aid’ solution. 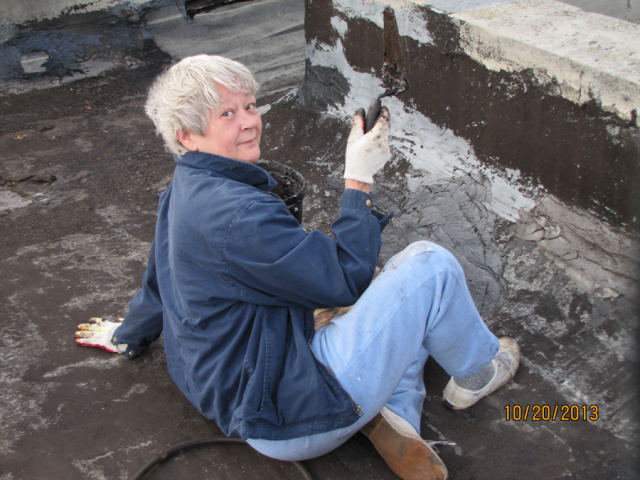 Now, 20 years later, the roof has been replaced, and she is elated. 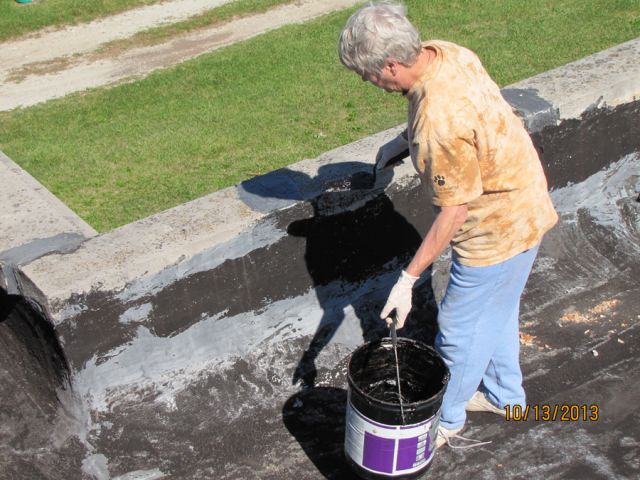 She also is very grateful. 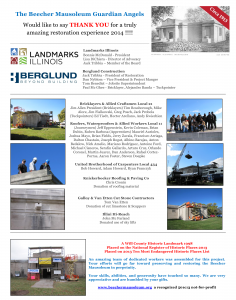 With the assistance of Lisa Di Chieria, of Landmarks Illinois (credited with helping Thielman achieve National Landmark status for the building), and Jack Tribbia (Landmarks Illinois board member from Berglund Construction), she brought in Roofers Local #11, Bricklayers Local #21, Carpenters Local #434, along with material suppliers Knickerbocker Roofing, Galloy and Van Etten Cut Stone contractor and Illini Hi-Reach. 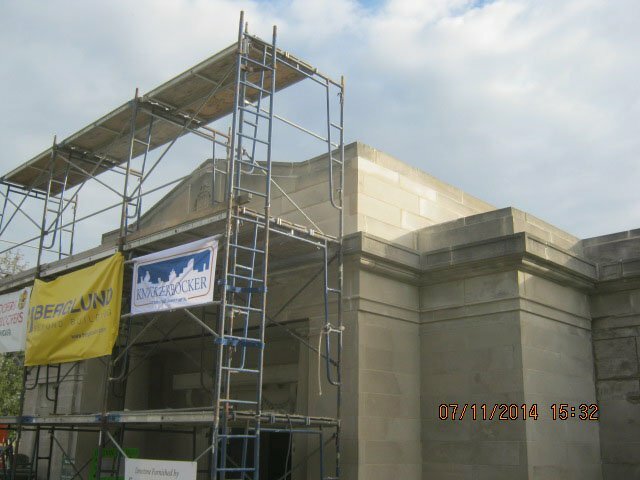 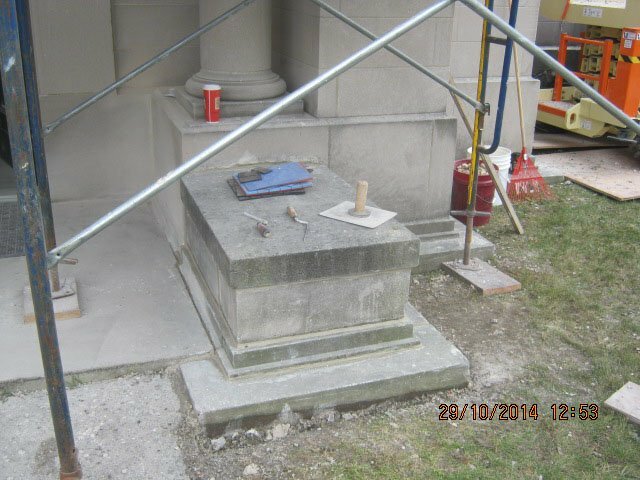 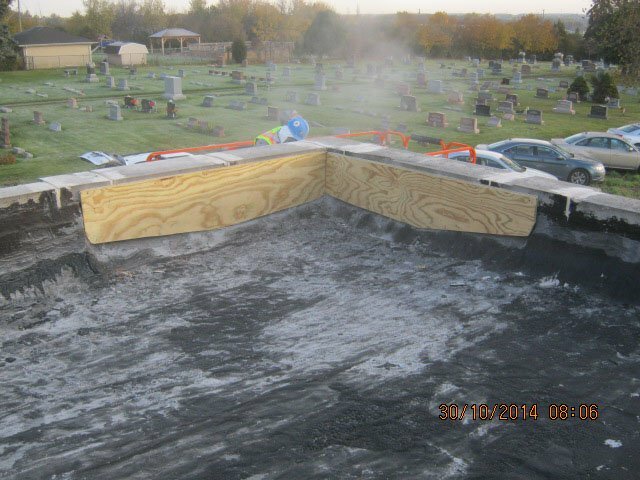 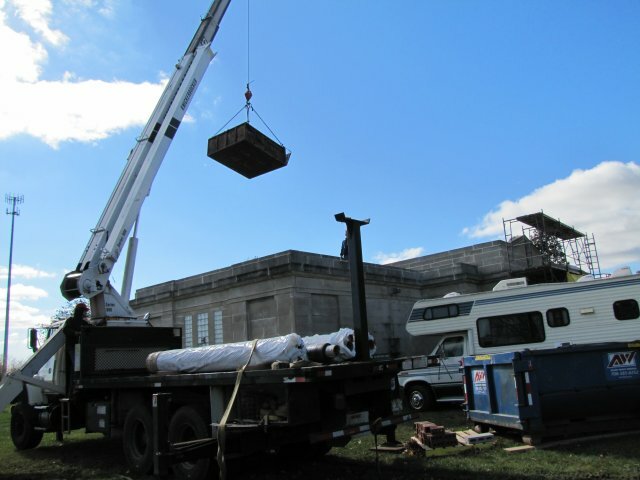 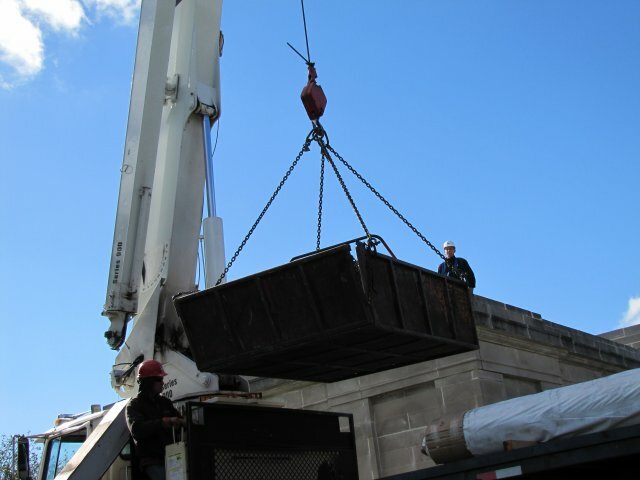 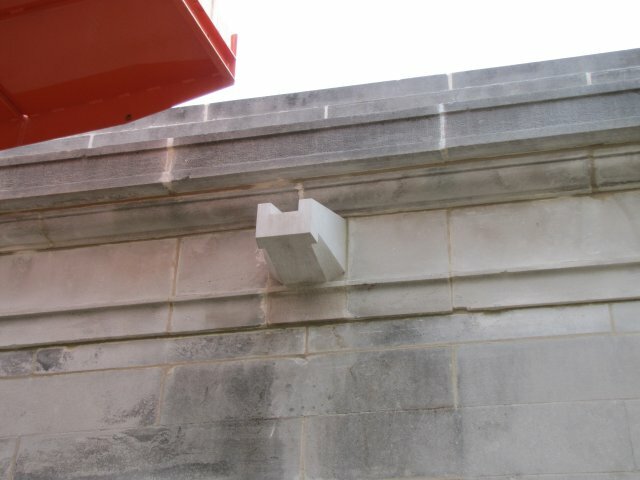 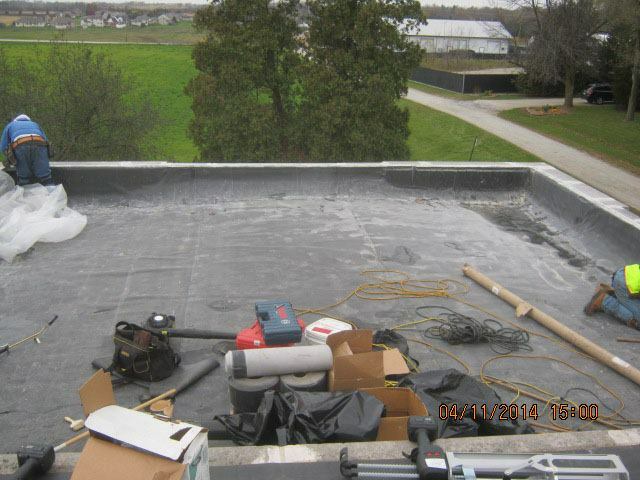 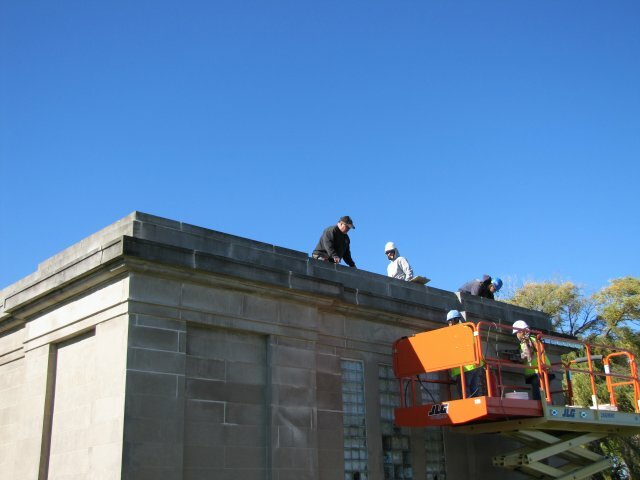 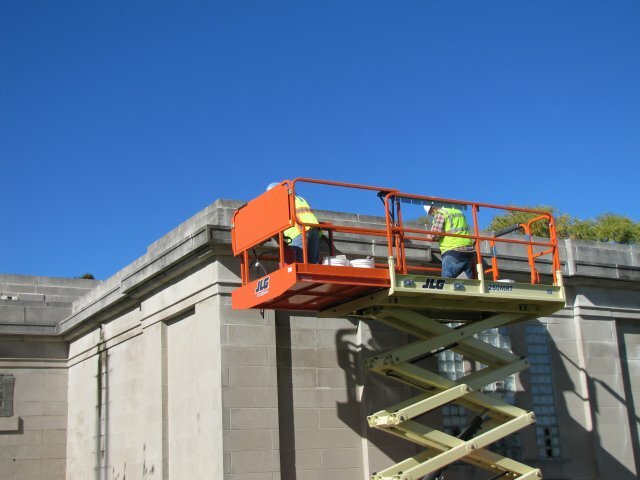 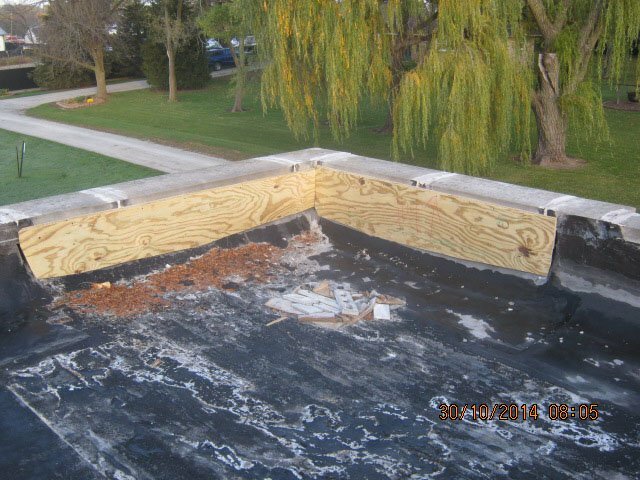 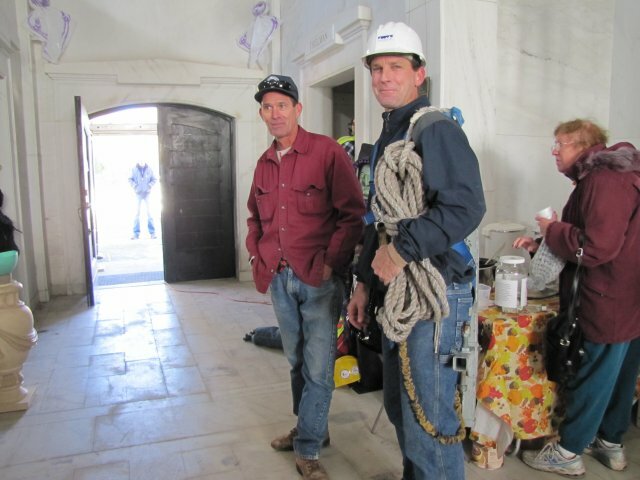 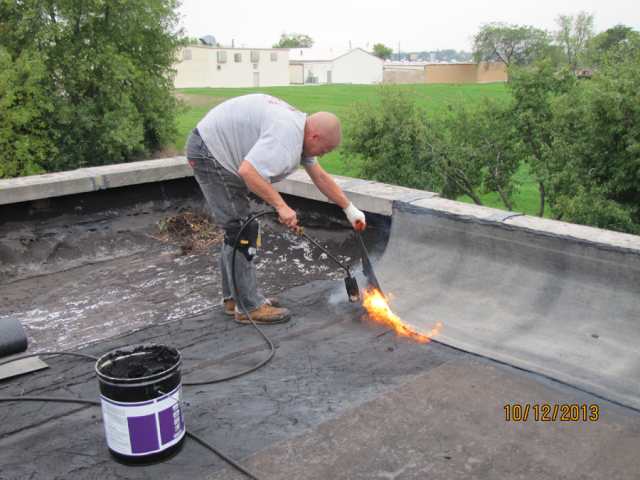 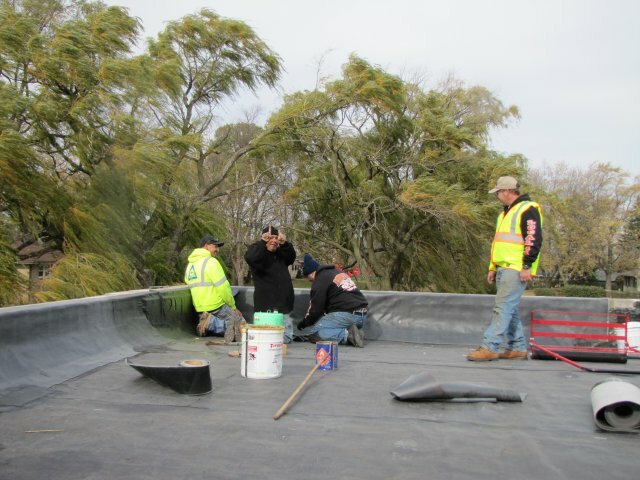 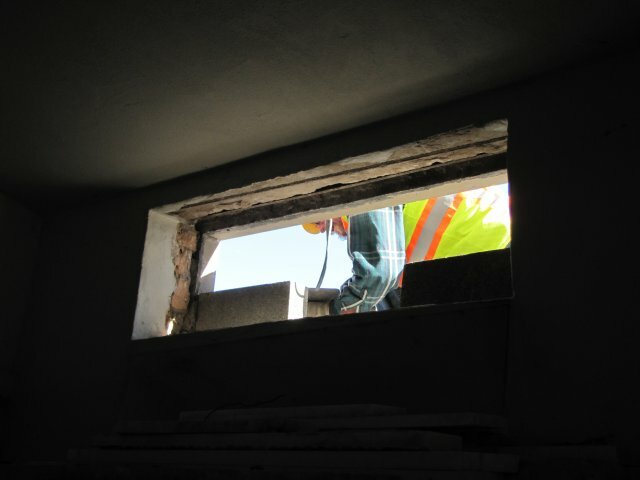 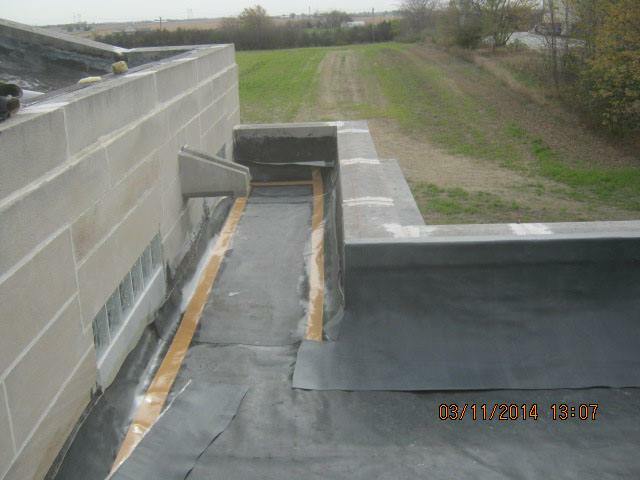 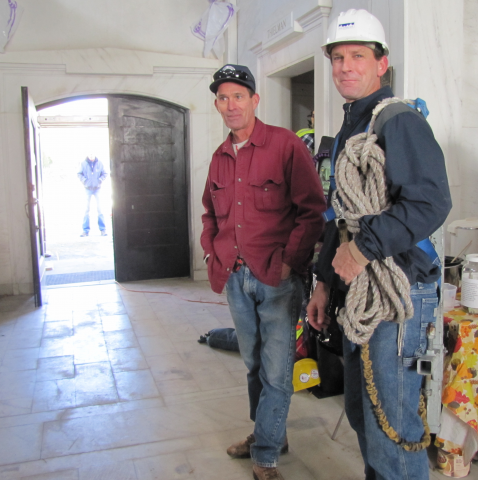 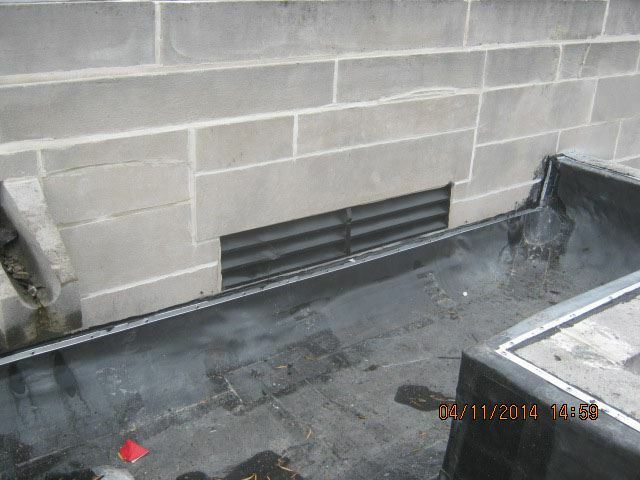 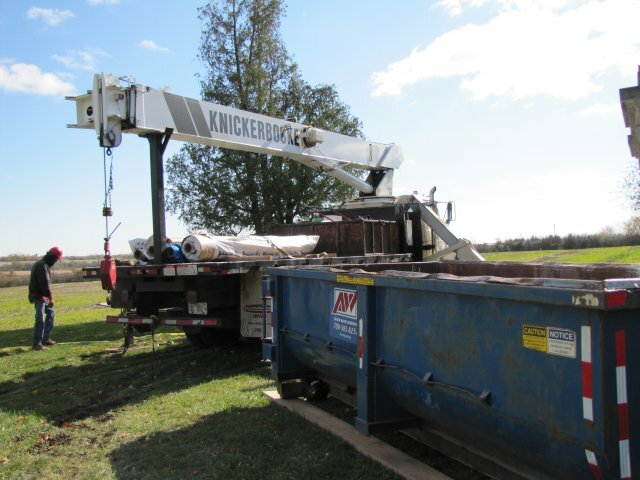 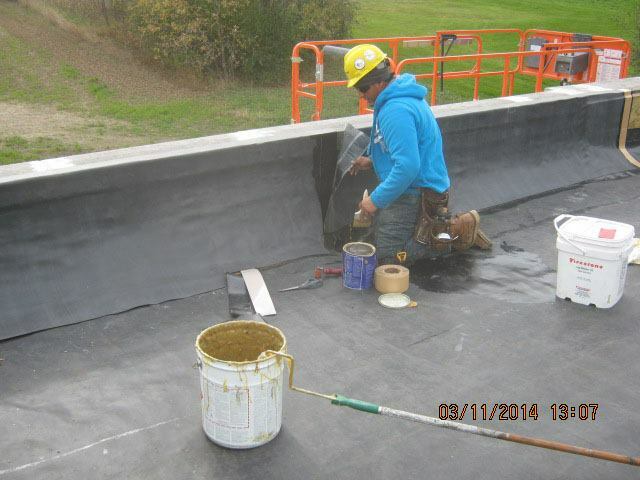 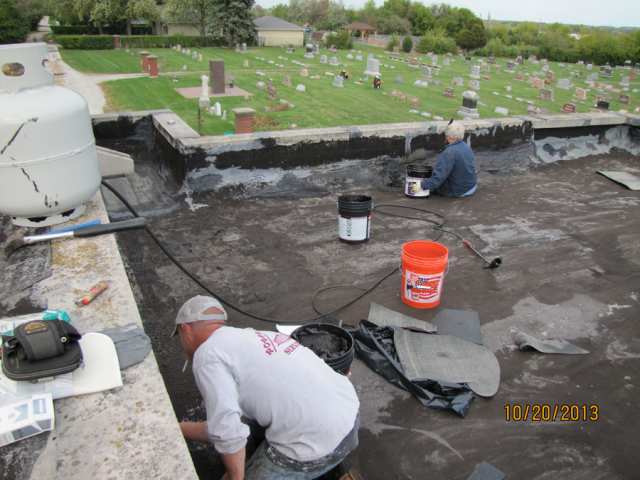 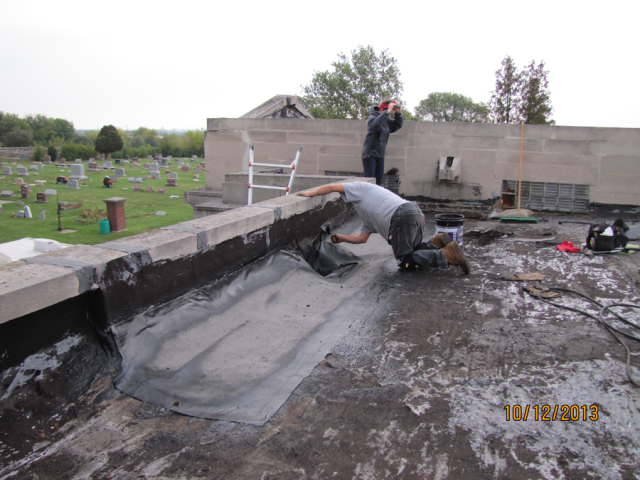 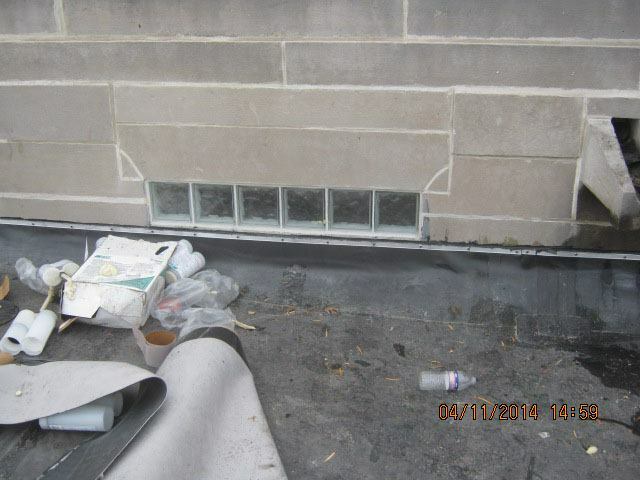 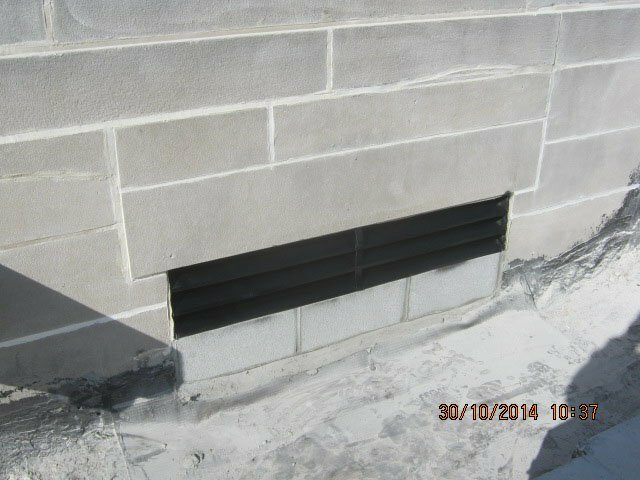 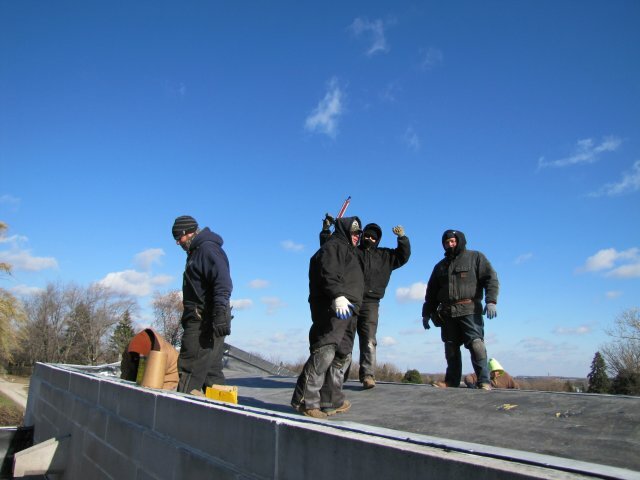 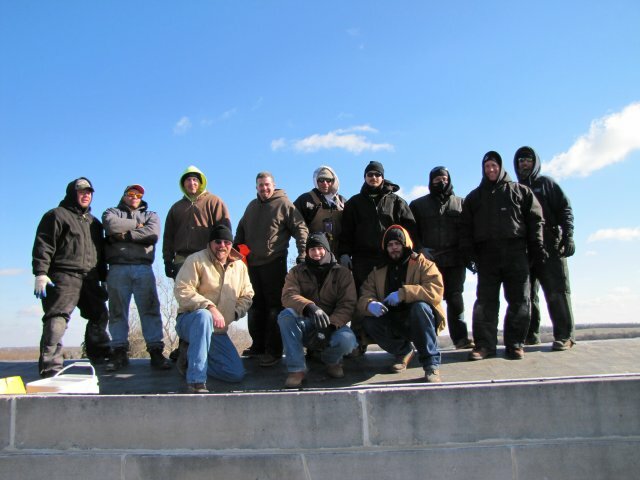 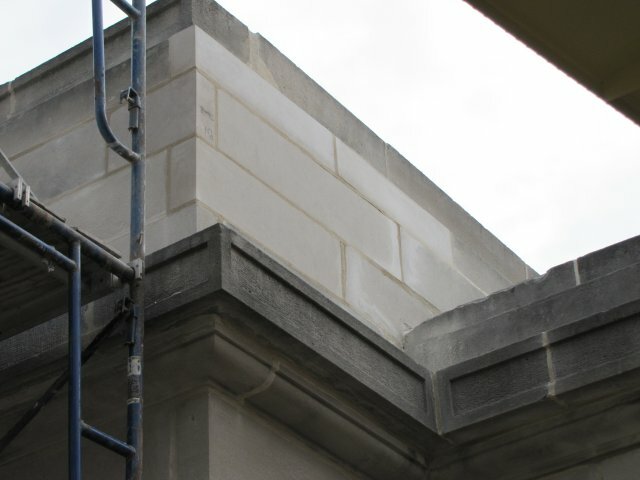 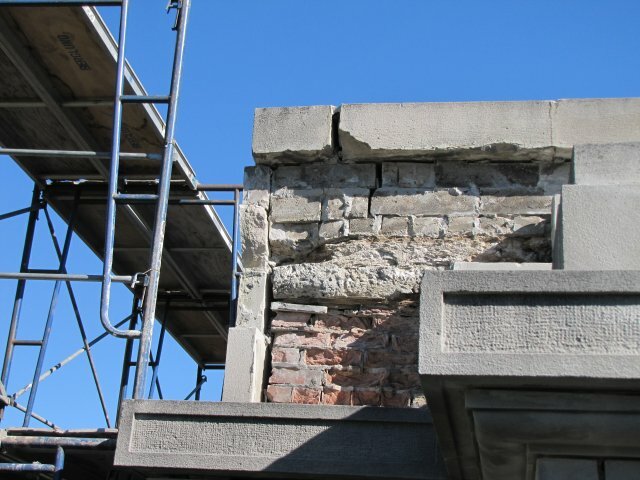 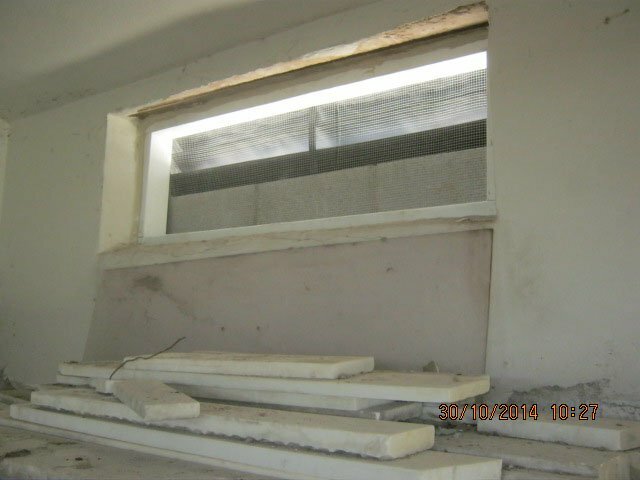 All donated their efforts to help restore the mausoleum roof and needed masonry repairs. 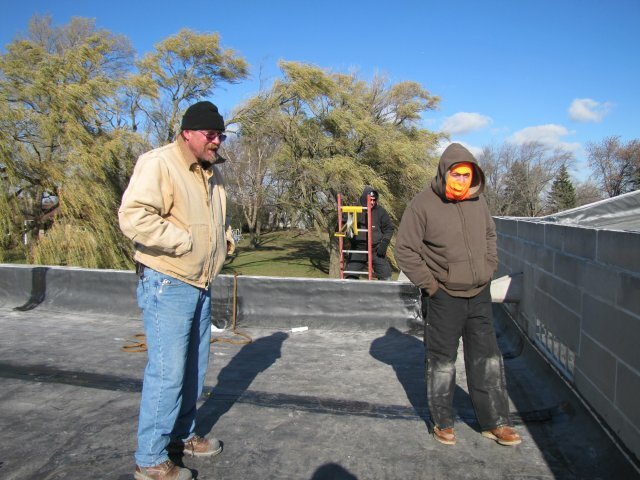 After fretting for 20 years about how she would raise enough funds to pay for the work, she learned after the work was completed that it all had been donated. 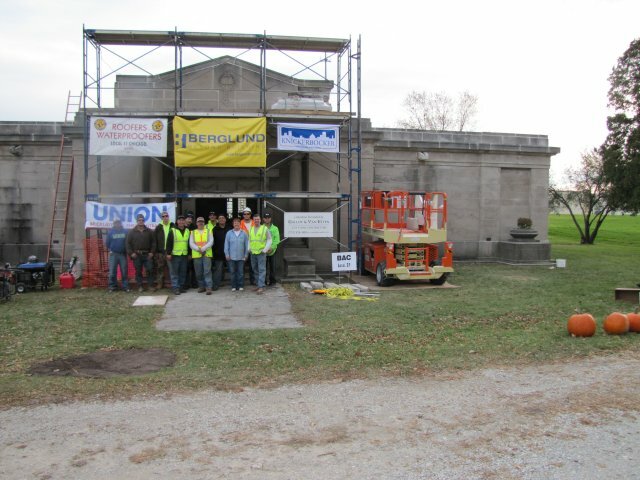 The labor and materials didn’t cost the mausoleum group a penny. 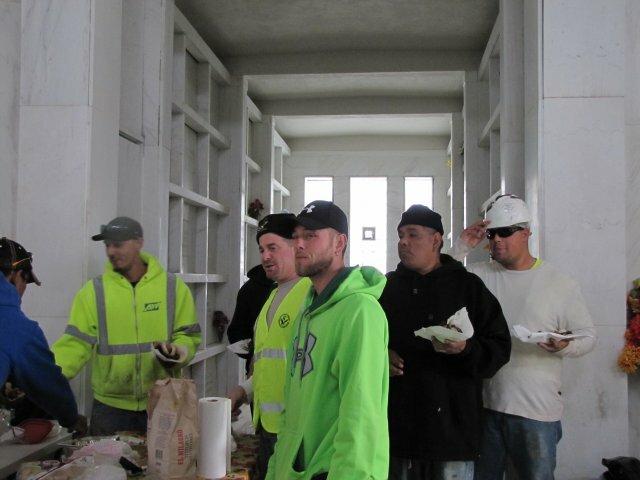 All was donated to the Guardian Angels 501c13 charity. 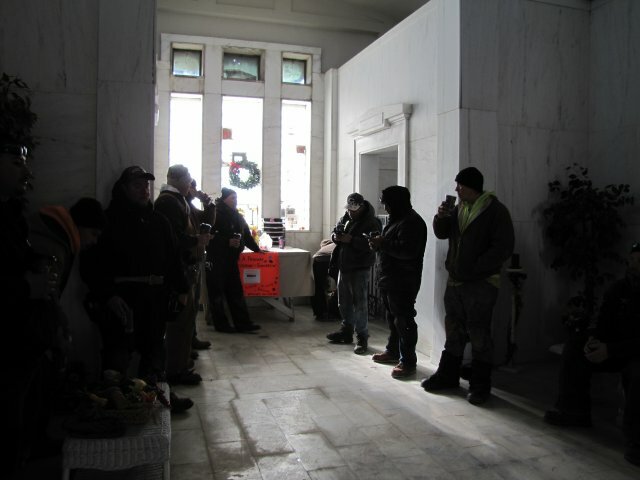 The Beecher Mausoleum, a national landmark that stands just outside the corporate boundaries of the community it is named for, has just marked its 100th year. 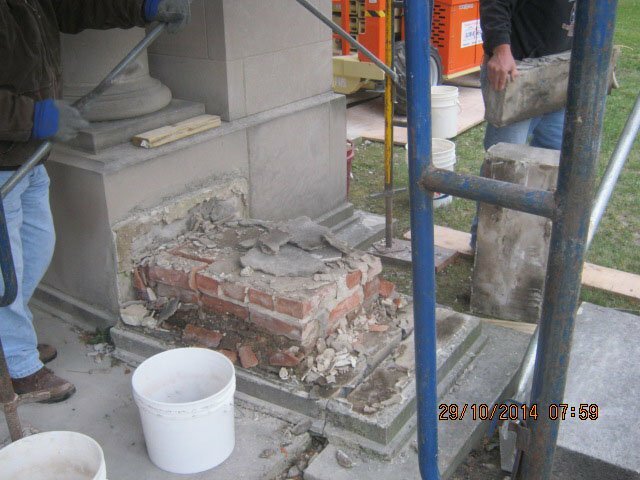 Thanks to the efforts of those who worked on its behalf, it is guaranteed to stand for years to come.